Create sustainable relationships, boost riders’ confidence, and increase traffic to your store with Retül technology. "[Since we began using Retül technology,] we're up 40 appointments over the last time period and have doubled our revenue almost to the dollar." "[Retül] not only serves as an amazing fitting tool but also as a teaching tool to any, and all, athletes." Data-driven, personalized product recommendations in a matter of minutes with Retül Match and the Digital Sit Bone Device. Both Retül Match and the DSD allows any shop employee to take accurate, digital measurements of a rider and quickly recommend the best products based on their personalized data and experience level. Simplify the buying process with Match. 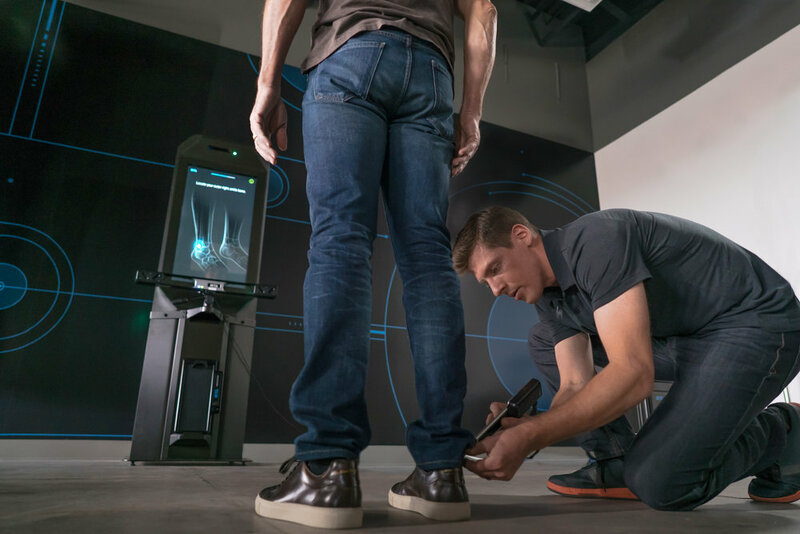 In a matter of minutes, Match accurately gives customers data for bike, shoe and saddle sizing, product recommendations based on experience, and starting-point bike fit measurements. When the process is over, the customer's data will all be stored on the cloud through Retül Passport for easy access at any time. The Retül Digital Sit Bone Device takes the guess work out of choosing the right saddle. Using 768 sensors that give real-time pressure feedback, the Digital Sit Bone Device provides customers with the most precise saddle width recommendations possible. This improves the overall fit and makes long days on the bike much more manageable. The Retül Vantage 3D motion capture system accurately measures every degree of movement and millimeter of distance, providing fitters and riders with data to support the choices they make for their cycling equipment and riding experience. Retül Fit is a great way to attract new customers to your retail experiences. With Retül.com receiving over 4,000 unique visitors each month, Retül Fit technology is being actively pursued by customers the world over. With our partnership with Specialized, we're on a constant quest to develop the most cutting-edge fit technology available. With a Retül Fit membership, you’ll have first access to new products and the best fit technology out there. Contact your Specialized Market Developer for more information and to place your order for Retül tools and technology. The Retül Fit Training Program, through Specialized Bicycle Components University (SBCU), is the most comprehensive fit education in the industry. 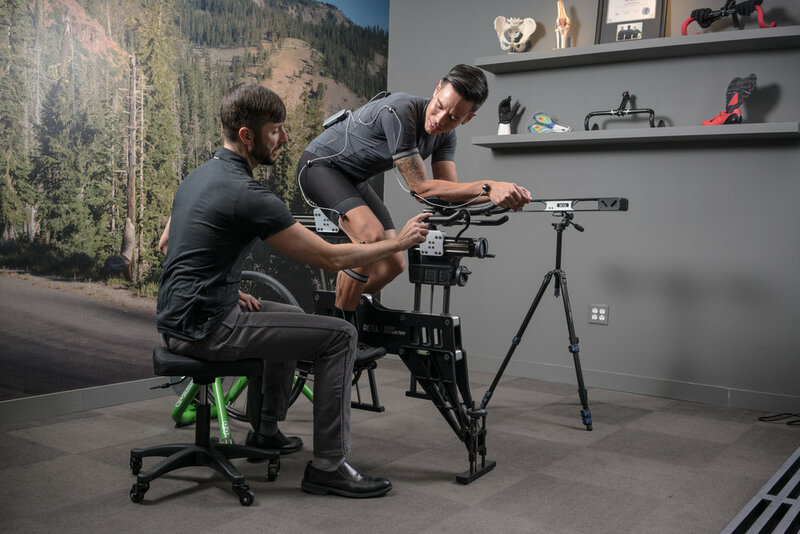 Developed in conjunction with Dr. Andy Pruitt and the Boulder Center for Sports Medicine, the Retül Fit process has been refined into a repeatable step-by-step methodology so fitters can customize riders’ bikes and equipment to keep them riding longer, faster, and with more comfort. "SINCE GOING THROUGH THE RETÜL [FIT] CLASS, I AM MUCH MORE CONFIDENT AND FEEL MORE EMPOWERED WITH ALL THE DATA I HAVE TO HELP ME FIT MY CUSTOMERS AS BEST AS POSSIBLE. THEY HAVE NOTICED, TOO."